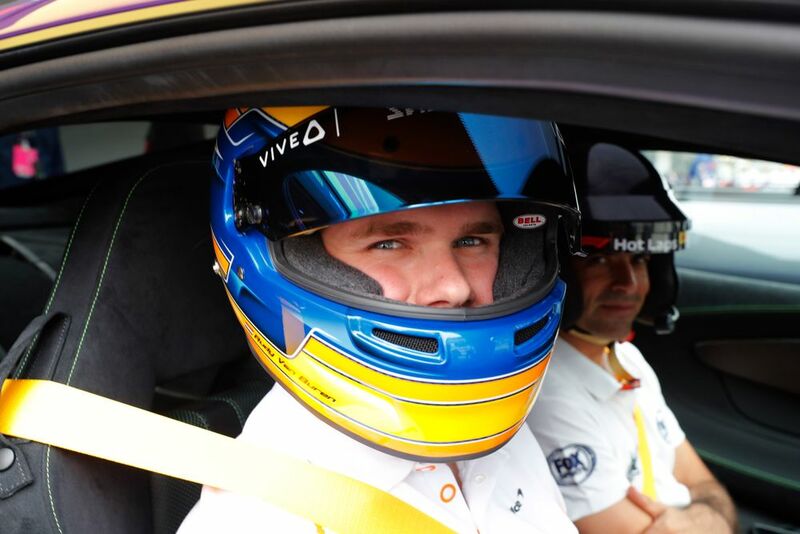 Rudy van Buren has spent the last year working with the McLaren F1 team as a simulator driver - but just what is that actually like? As for the sim itself, like many F1 teams, McLaren is very secretive about it. That can lead to the impression that it’s some sort of incredible piece of kit that’s a world apart from anything you available for a home rig. Rudy said that while it is an impressive piece of kit, it’s not totally alien. “I think in all fairness it looks less impressive than people expect, because you can look at it, it’s a tub, with projectors around it and laser-scanned tracks but it’s the model that makes it great. And then of course there’s motion and it moves, but it’s the details that make it great. I think it’s a wrong assumption people have got that it’s this super-cool thing, that it’s an F1 car and it moves metres and metres, but it’s not the case. No, it doesn’t look like a home sim, don’t get me wrong, but it’s not the sci-fi idea that people have got. What legendary car did he get to drive up the hill? Well, it was only Emerson Fittipaldi’s McLaren M23 - the first McLaren to ever win an F1 championship. Ahh, the frustration of not knowing exactly what it is! An international racing class certainly seems like a big deal, though. Whatever it is, van Buren could be a serious competitor. 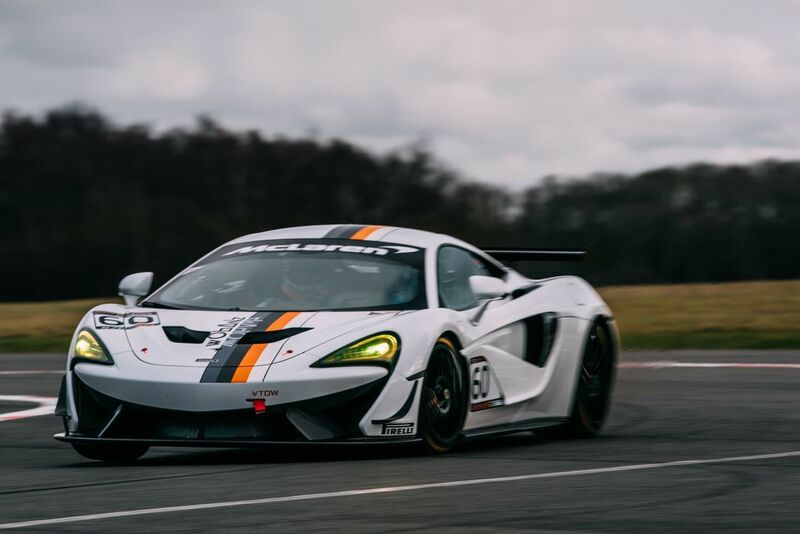 Part of the process for the McLaren Shadow finals was to put the competitors through their paces around a real track in a McLaren 570S GT4 car. 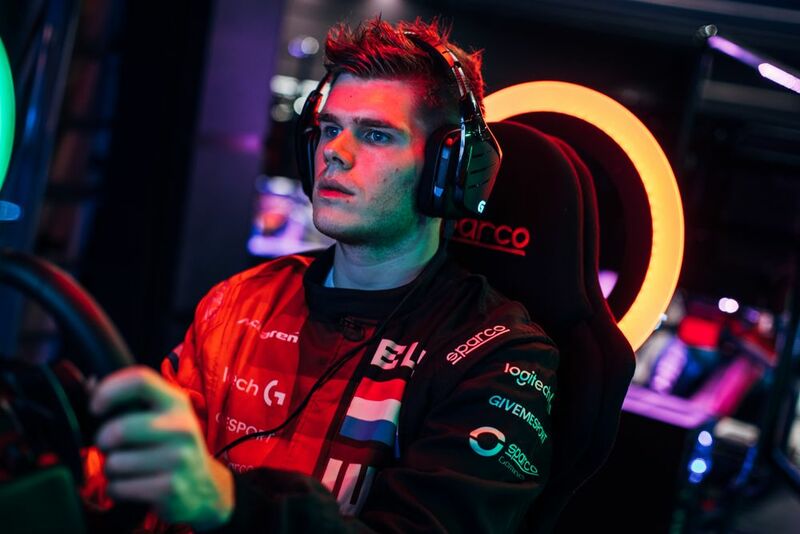 During the day, Rudy was also on hand to give the car a quick test and according to Ben Payne, the head of McLaren’s esports programme, he actually lapped faster than the actual McLaren GT drivers. You heard the man - get practising!